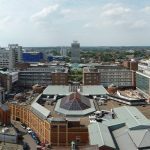 Find out What's On In Coventry, Restaurants, Shopping, Sightseeing, Sports, Events, Nightclubs, Places to stay, Hotels in Coventry, with our comprehensive website. 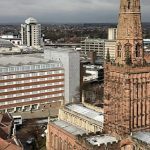 Whether you live in Coventry, are visiting or looking to move here, you will be able to find places to stay, the best places to eat and drink, properties to buy or rent, local news & events, activities for the whole family, unique places to shop, beautiful scenic locations, historic landmarks, city centre entertainment, attractions and more! Whether you’re visiting for the day or staying in Coventry a little longer; why not get cultural at one of our free attractions, step back in time at a world famous heritage site. This heritage city is best known for historic sites like the Coventry Cathedral, the Lady Godiva statue, and St Mary’s Guildhall. 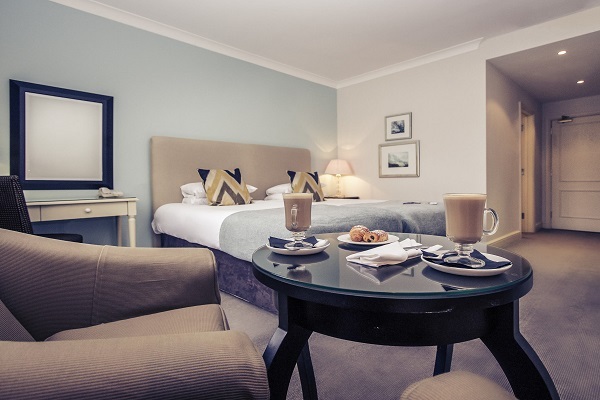 When it comes to where to stay in Coventry, the choices are limitless. Ranging from an exquisite charming Cistercian Abbey to charming country house hotels, luxury spa resorts and popular big name chains, Coventry offers something for every requirement and occasion. If you want to experience thrill-seeking entertainment, take part in regular exercise classes or compete in popular sports, Coventry offers a host of sports activity centres for all ages. 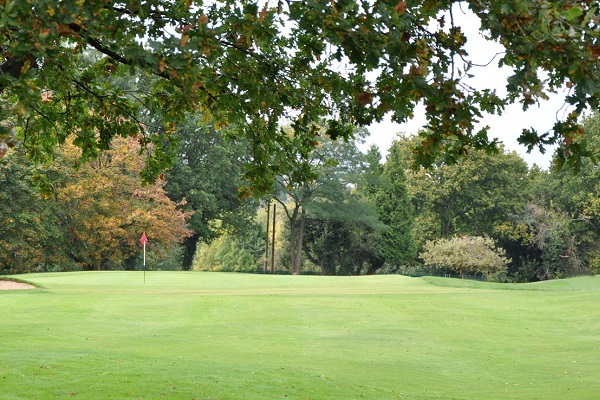 Whether you’re looking for things to do in Coventry such as events and attractions or are planning where to stay in Coventry, you’ll find everything you need for your Coventry holiday on Whats On In Coventry.com. Make sure to discover Coventry’s diverse neighbourhoods, from tranquil suburbs to central areas full of shopping, entertainment and dining options. Coventry have a huge range of options for food and drink. There are many restaurants, cafes, bars and pubs across the city, all with their own take on modern and classic cuisines. There is certainly no shortage of places to eat and drink in Coventry. 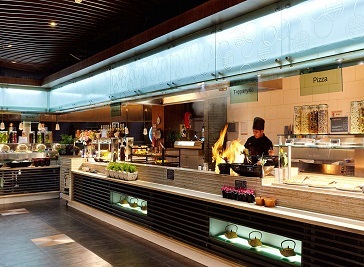 Whether it's fine dining, pub grub or something a little more exotic that takes your fancy, the sheer number of restaurants in Coventry means you're sure to be well catered for. 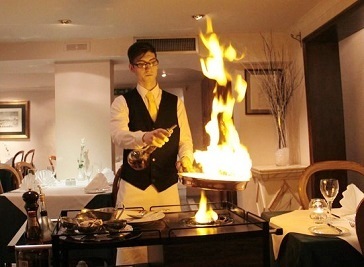 Ristorante da Vinci is simply Coventry’s finest Italian Restaurant. We have been in Earlsdon for over 20 years and still going strong. 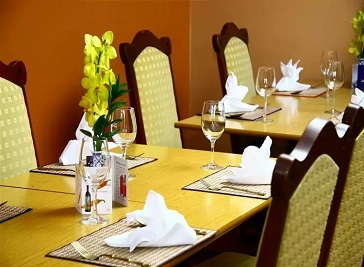 The thai dusit is located in Coventry, the cuisine is totally authentic and so is the decor, artefacts, atmosphere and most importantly the staff. 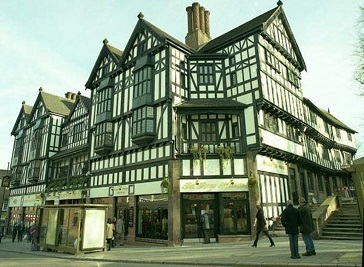 The restaurant is on Coventry’s Corporation Street, a stone’s throw from Belgrade Theatre, Transport Museum and the hustle and bustle of the city centre. Coventry, the eclectic heart of England, home to medieval castles and ancient legends, historic market towns and popular shopping quarters. 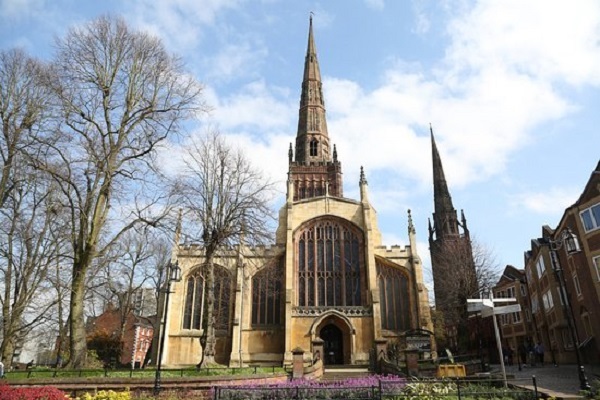 Tour the inspiring ruins of Coventry Cathedral or visit the birthplace of Shakespeare himself. Take a look at one family-friendly museums or visit one of the countless theatres throughout the area. Coventry and Warwickshire is rich in culture and heritage, with all the modern day attractions and comforts you could ask for. Coventry has an extensive range of things to do with a selection of places to eat and drink, adventures and activities, plan your stay and visit to Coventry.